Not All Teens Drink. Actually Most Don't. You may know some teens who drink. You may even have tried it yourself. But the truth is three out of four teens don't drink. That means the majority is staying alcohol free until 21! Power of You(th) encourages teens to take a stand against and support one another. MADD helps youth explore the real, short- and long-term impacts of drinking underage, including how it damages their brains and the long-lasting social consequences through interactive presentations delivered by certified facilitators. MADD also offers tools directly to teens to encourage them to use the power they have to keep themselves and their friends safe. Through this valuable program youth not only learn why it is important to stay away from alcohol and other drugs, but they also learn real life strategies. In many areas, MADD representatives are available to speak at schools or other community gatherings. 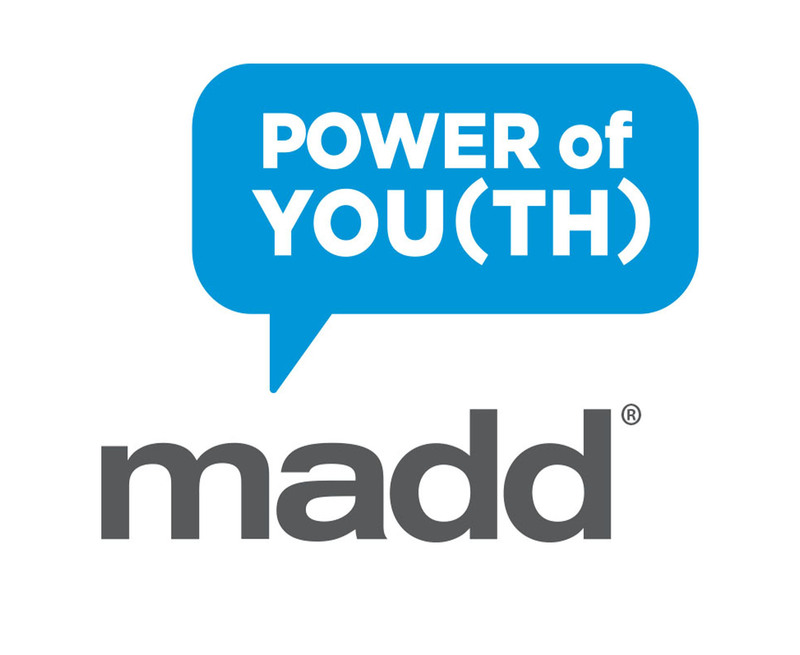 Contact your local MADD representative for more information on bringing a Power of You(th) presentation to your school. 1. Contact your local MADD representative for more information and material for the Power of You(th) presentation. 2. Plan and host the Power of You(th) program. 1. Host the Power of You(th) program at your school.